I am a technologist and visionary in the space of AI (Artificial Intelligence) and ML (Machine Learning). I have worked in the space of AI/ML for the past 20 years – with eight of those targeting IT problems. IT is one of the verticals I create products for, because problems in IT are very much data-driven problems. These problems are opportunities that eventually will be solved by machines (AI), rather than humans. The reason IT is always “on fire” is because the tools that are being used are not intelligent or learning (based on AI/ML). They rely too heavily on human effort and bias. However, the scale of enterprise-level problems are too large for a human to address. The space that I am targeting now is Algorithmic IT Operations (AIOps) partners IT with AI – to greatly improve IT’s effectiveness. I was always passionate about computer science and artificial intelligence. In the early days, AI experienced failures. Because of those failures, many questioned my academic path of earning a Ph. D. in Applied Statistics with a focus on AI. However, I knew at that time that within 15 years AI would become the core of every product used by humans. For that reason, I am very excited about the changes taking place as well as the opportunity to be known as a leader in AI. I am happy to contribute to shape this new direction which also impacts IT. I have always focused my career path in the direction of AI. Over the years, I have had the pleasure of working with many great people, who in some way have impacted and improved my path – including my parents. My wife has been my biggest supporter throughout this exciting continual journey. Trends? AI, AI, and one more time… AI! AI offers a huge opportunity to make things better and significantly more efficient for IT. With that, the biggest trend for IT is leveraging intelligent tools that not necessarily will replace IT jobs, but will allow IT professionals to be more effective in what they do. The most important skills in technology are, and will remain math and computer science. Professionals should understand the core computer science principals and disciplines, as well as AI/ML algorithms. The Next 10-20 Years in Technology will be Big! AI everywhere. Every aspect of our lives will be driven by AI, including our work. It will impact our jobs, where we’ll teach AI how to be better. Self-driving everything: More operations will be automated – whether that’s driving, flying, or even performing surgeries. They will be powered by the machine intelligent. Decentralized and digital economy and government: Processes will be digitalized and decentralized. Cashless: Due to decentralization payment systems, cash will be less common. Elon Musk will take us to Mars: There is no doubt in my mind that other planets will become the new places to live. But also will likely become the incubators for new technologies and political approaches (including that decentralized democracy mentioned above). DNA: There will be huge advancements in DNA – to the point where we will be able to refactor codes to prevent specific health issues, significantly increasing our life expectancy. Medicine: The medical field will improve since medical knowledge and resources will be decentralized and driven by AI. It’s Time to Jump In! Right now is the time to jump into the space of computer science and applied AI. IT? That’s good for the short-term, but I recommend going into the fields that will drive it all which are computer science and data science. 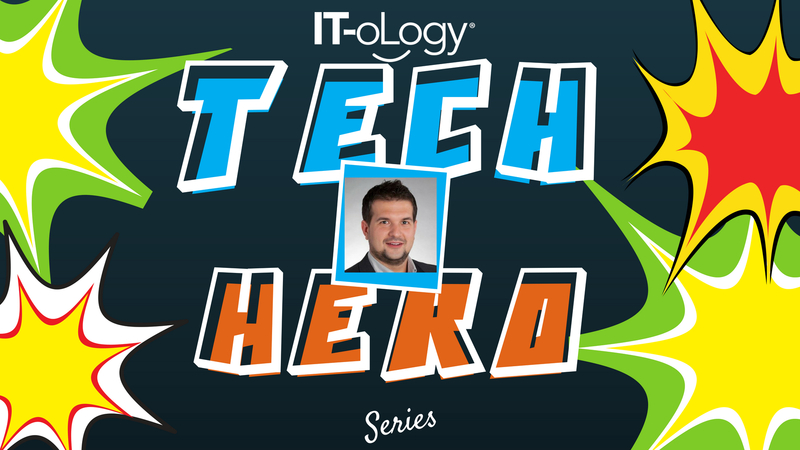 As CTO, Sergey is responsible for driving product strategy and innovation at SIOS Technology Corp. A noted authority in advanced analytics and machine learning, Sergey pioneered the application of these technologies in the areas of IT security, media, and speech recognition. He is currently leading the development of innovative solutions based on these technologies that enable simple, intelligent management of applications in complex virtual and cloud environments. 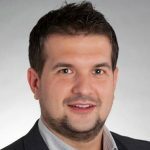 Prior to joining SIOS, Sergey was an architect for EMC storage products and EMC CTO office where he drove initiatives in areas of network protocols, cloud and storage management, metrics, and analytics. Sergey has also served as Principal Investigator (PI), leader in research, development and architecture in areas of big data analytics, speech recognition, telephony, and networking.